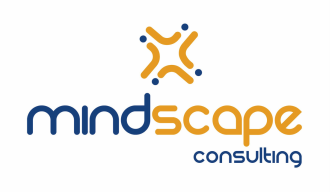 We have facilitated and coached over 10,000 people in nine countries, helping develop powerful, inspiring leaders, accelerating high performance mindsets and behaviours in individuals, teams and organisations, inspiring new cultural paradigms and propelling businesses forward. We have a passion for excellence, and are a dynamic, multidisciplinary team who have worked in finance, strategy, human resources, recruitment, organizational development and management across some of Australia’s most progressive companies. We have strategic alliances and partnerships with a team of excellent and passionate facilitators, coaches, consultants and business providers to ensure we can effectively meet your business’s requirements. This means that we can deliver on projects that are large or small and draw on our team with the best fit to your requirements. We apply measurement tools, embrace innovation and continual learning to create new models for latest thinking and world’s best practice. We work as a collaborative and vital team, balancing bottom-line results with effective relationships.